To be the leading designer, manufacturer and supplier of quality custom cabinetry and millwork to the greater New York and New Jersey metro area by offering superior products of durable and precise construction, intricate beauty and artful functionality, while consistently exceeding client expectations every step of the way. 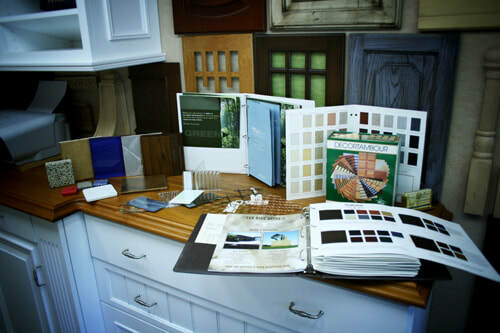 Millwork & More offers a service level that is unique for our market because while our creation studio can fabricate custom millwork for just about any space while also being able to provide more knowledgeable insight and consultation than our competition. Our experience with builders, general contractors, designers, and architects has honed our skill of cooperation and collaboration in an array of projects. Our service level starts with design and integration insights, whether it is an elegant walk-in closet or the lobby of a luxurious hotel , we are eager to work with your designs and integrate fine wooden millwork into the desired areas. 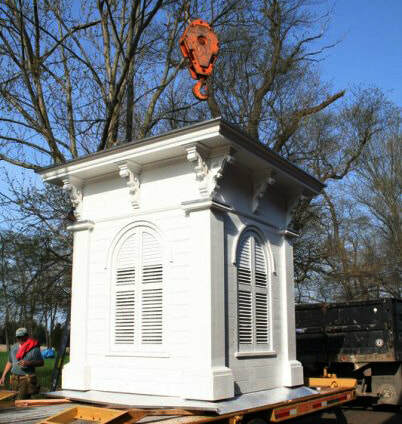 Our service continues with on-time and on-budget fabrication of exquisite custom woodwork, and then concludes with installation when applicable. Sean Benetin, president of Millwork & More, oversees all projects start to finish. His expertise in custom cabinetry and millwork ensures jobs are completed accurately and on-time. Sean's design skill also allows him to contribute to the planning process and offer insights on choosing and integrating materials, space utilization, and incorporating the latest functional technology. We believe that delivering a top quality product is just not enough if the client's experience has been anything short of satisfactory. We invite you to read our testimonials page and to check out our profiles on Houzz and Facebook to hear more about what our clients are saying.